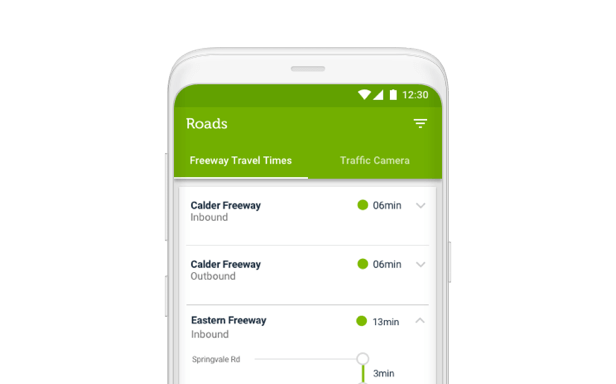 Wave created a suite of traffic apps for VicRoads (the VicTraffic App) that intelligently integrates real-time information to a large number of concurrent users. 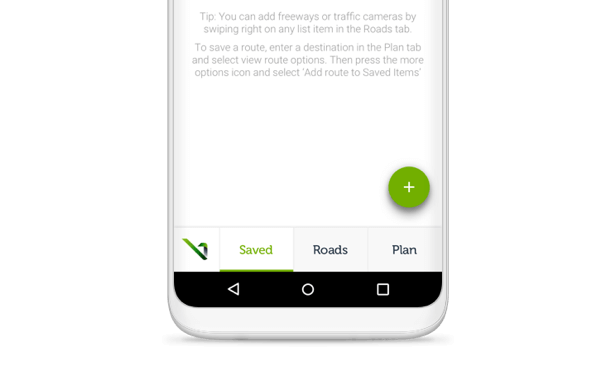 The multi-award winning web, iPhone and Android apps present travel and emergency information to help motorists plan, save, and predict their routes. VicTraffic is used by hundreds of thousands of Victorians each year, allowing motorists to plan their journeys, make wise decisions and keep Victoria’s roads moving. VicRoads needed a way to publish real-time travel information including emergencies to users on all kinds of devices (desktop, tablet, smartphone). The biggest problem was how to present large amounts and varied types of data, in different formats from different systems, quickly, to the user in a meaningful way without overwhelming both the user and the app. Through the use of our in-house UI/UX and technical experts, we were able to work with VicRoads and provide guidance on how to consolidate multiple data types into a single suite of apps which could then be presented to the user via a user-friendly interface. 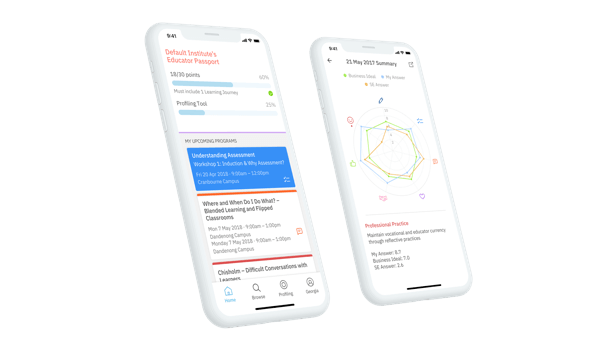 Wave Digital developed a responsive web app and native mobile apps (iPhone and Android) to cater for users on smartphones, tablets and desktop computers. 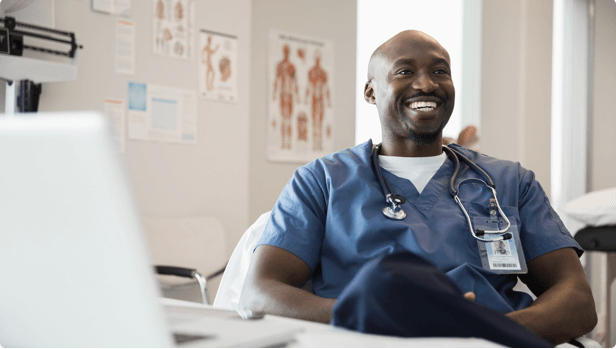 VicTraffic for VicRoads features multiple integrations of complex data sources and intelligently delivers tailored real-time information to many 10,000’s of concurrent users. VicRoads received the Special Achievement in GIS (SAG) award from Esri for its pioneering use of Geographic Information System (GIS) technology in the development of VicTraffic. The award recognises VicRoads’ success in developing a website stable enough to withstand the barrage of web traffic typically experienced during significant crises. By using GIS technology to transform this data into an intelligent map, VicRoads has ensured the community can react faster during extreme weather events – and drive more safely on a day-to-day basis. VicRoads also won a National ITS Australia Award – recognising world’s best practice in the intelligent transport systems (ITS) industry.